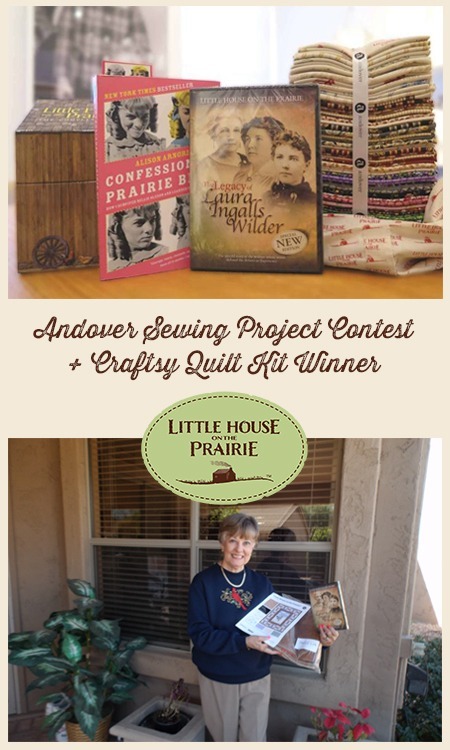 Andover Fabrics launched a big sewing contest in 2016! 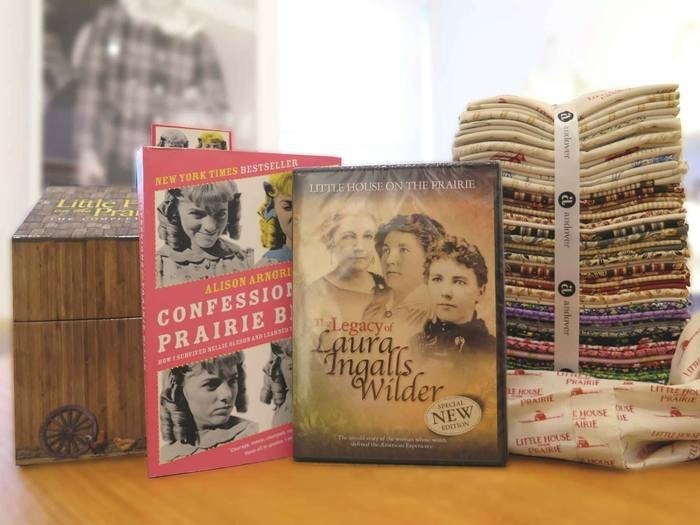 They wanted to see what you’ve been creating with the Little House on the Prairie™ collection of fabrics. Many of the fabrics have been sold out and are no longer available. 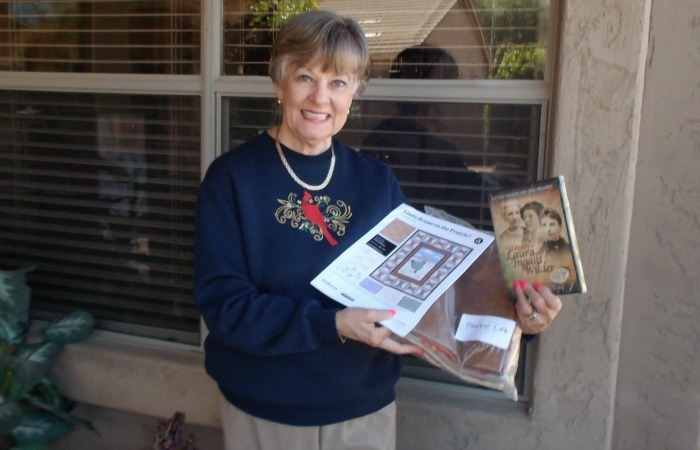 Who Won the 2016 Craftsy Quilt Kit Giveaway? To keep informed of all the latest giveaways, be sure to subscribe to the newsletter.